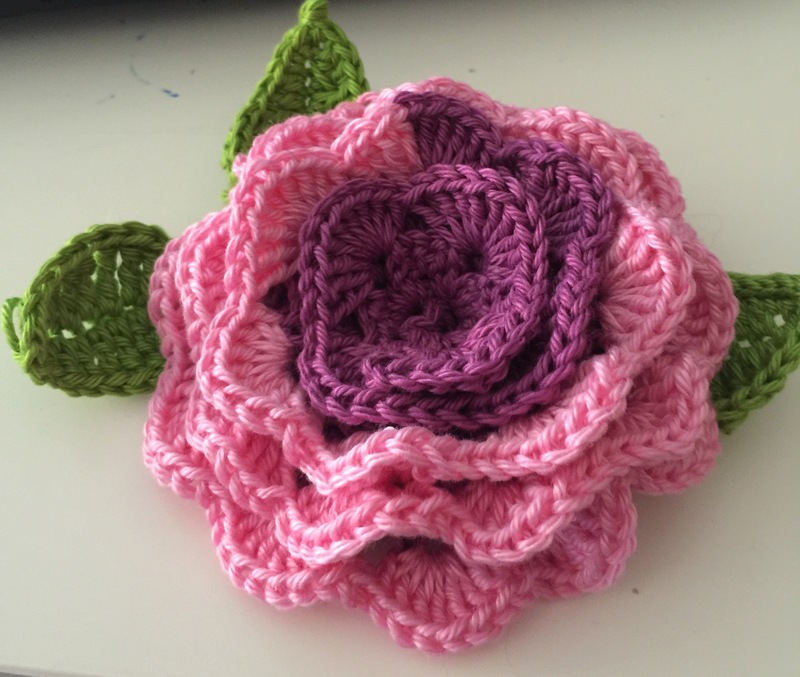 I’ve had a really lovely weekend, which started off with our usual crochet group on Saturday morning, our numbers are starting to drop a little due to beautiful newborn babies, work commitments and exams, so we’ve been doing a bit on Twitter and Instagram the last week or so to attract some newbies. Anyway we were sitting there having a giggle and knitting/crocheting along when a lovely lady came to join us, I won’t say who she is as she was on holiday and still is, but she came all the way from bonny Scotland, saw a post on Instagram and decided to join us! What a lovely lady! Only turns out she’s another blogger and we all follow each other on Instagram! How lovely of her to come and join us, and nice she’s one for a good gossip too! I think is nice! Anyway they’re really quick to work up so I’m thinking of making quite a few and popping them in etsy, we’ll see!! We normally finish group at about 13:00 but we got talking and left about 13:45, how lovely was the weather?! Straight home and feet up in the garden, bliss!! And then of course it’s Mother’s Day here today, my kids are 16 and 13 now (man I feel old) they treated me to some lovely cards, a pink love heart with mum on it to hang in my craft corner, some nice Lindt chocolates and the usual anti wrinkle cream 🙈 I’m still in my 30’s but ancient according to my kids. I think Mother’s Day is ace if you’re still lucky enough to have your mum, but it does make you think about those who don’t have theirs anymore, I’ve still got my mum and dad staying with us. Last Saturday I came home to find my mum had kindly raided my yarn stash!! And helped herself to my cookies and cream Caron cake, and started to make me a Shawl!!! Firstly I didn’t even know she could knit, secondly nobody has ever made me anything before so I was and am delighted!!! Ps. Invisible thread is AMAZING!!!!! Thank you, it’s cute isn’t it! Ha ha! Honestly it’s fantastic, hobby craft sell it’s actually called invisible thread! That hat is so cool! 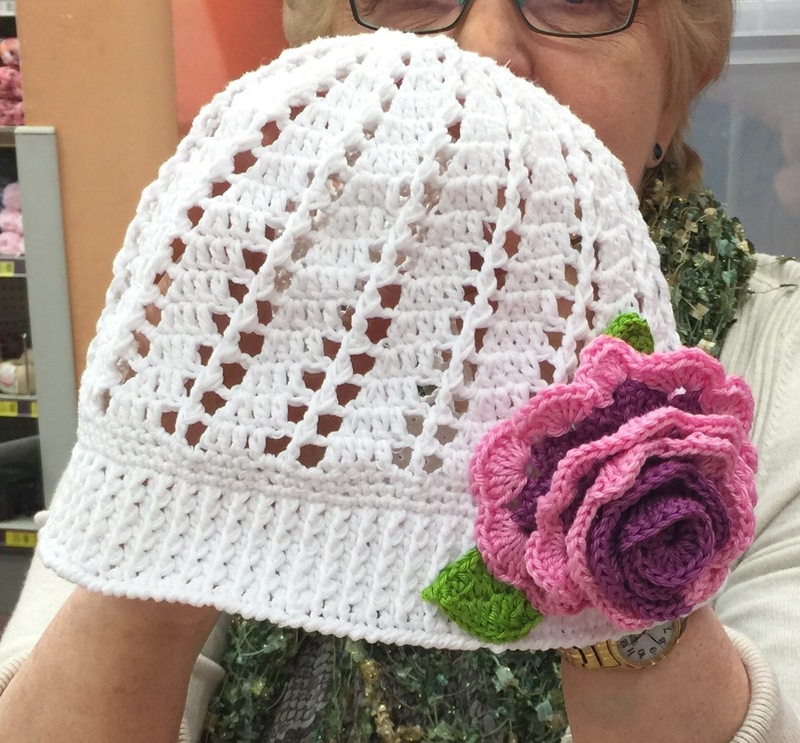 I am thinking I should make a smaller one for my granddaughter! 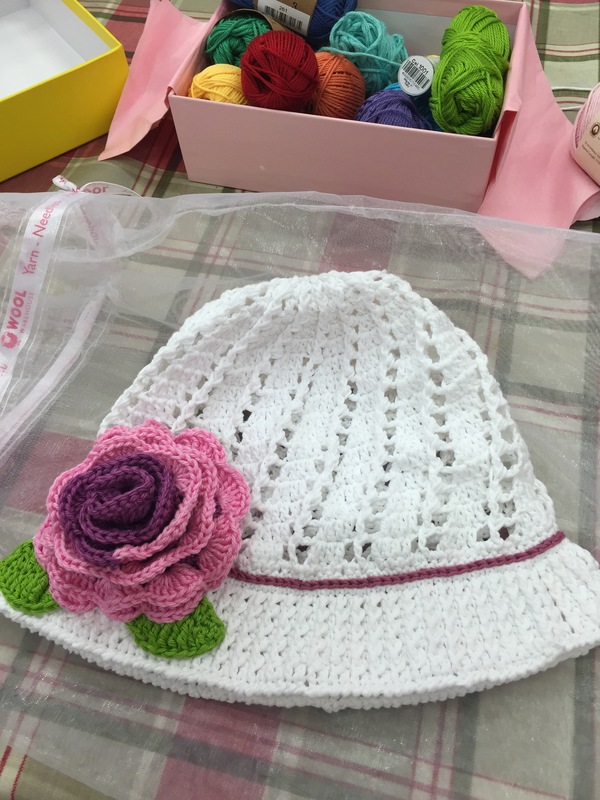 Love that your mom is making something for you….how special is that? Thank you! They are pretty, I like that you can decorate them however you like, and yes how nice! 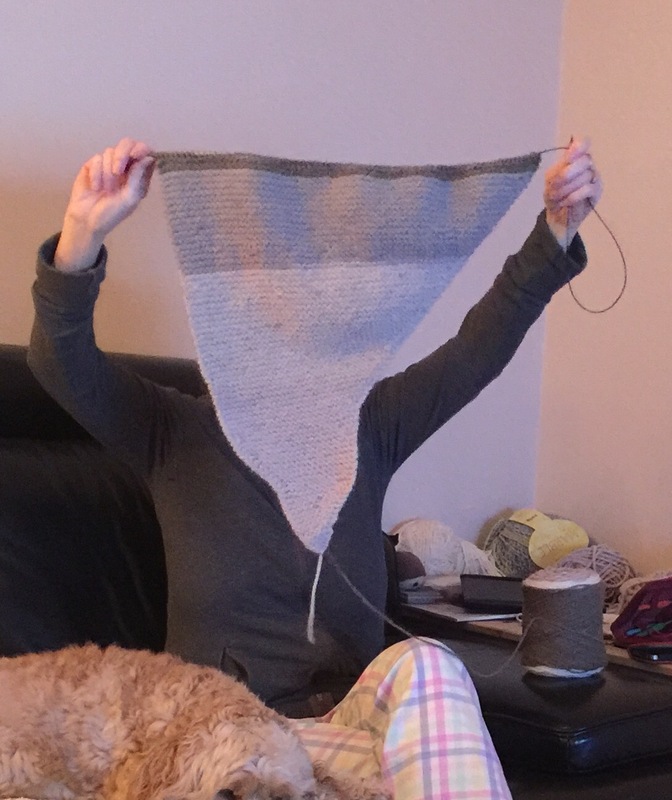 I didn’t even know she could knit!